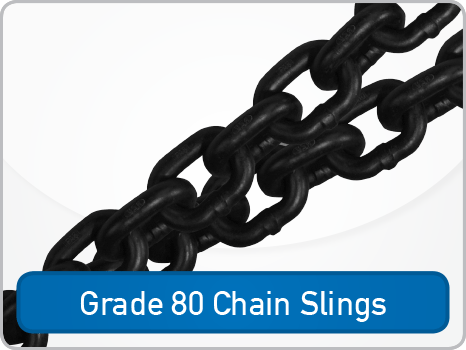 Hackett Grade 100 Lifting Chain is manufactured from alloy steel and it is 25% stronger than Grade 80 Chain. Hackett Grade 100 Lifting Chain is embossed MA10 and also with class leading batch code marking. 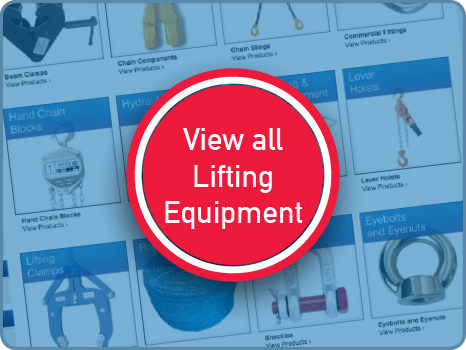 Use the table to identify the Chain Sling you require. 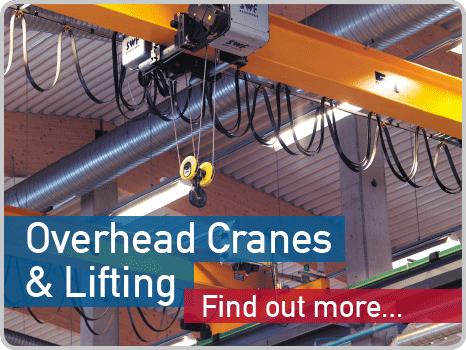 Click the link to view the product and select your chain length and termination options.